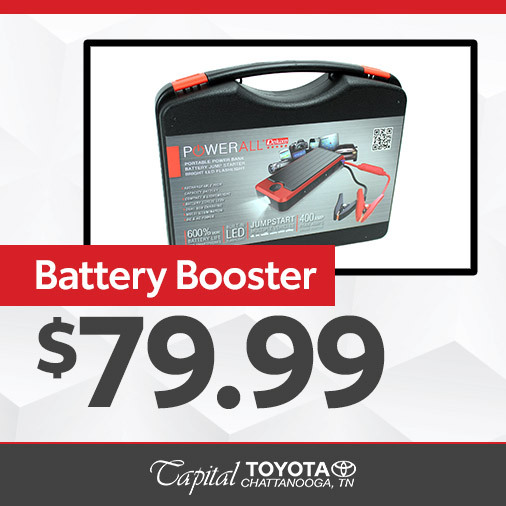 Get this battery booster jump start kit for only $79.99! Just $996! Save $200! Only while supplies last! Must present coupon at the time of service. Coupons cannot be combined.Check main 12V battery for proper operation Receive diagnostic results of battery health check Offer Expires 04-30-2019. Serve our country? 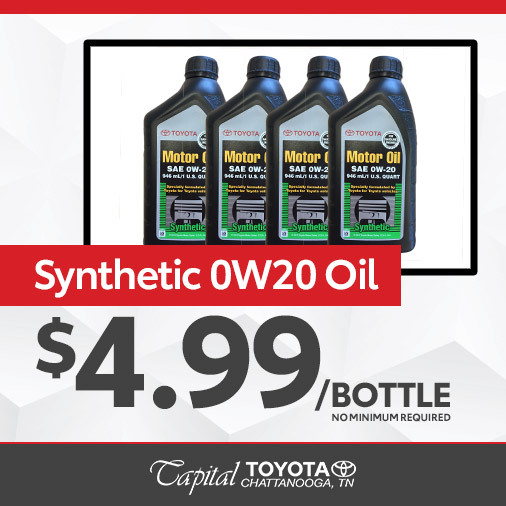 Let us serve you- come into Capital Toyota on Wednesdays and receive $10 off your service. Toyotas only. Exclude tires. No cash value. Please print and present coupon when order is written. Plus shop materials. Offer Expires 04-30-2019. 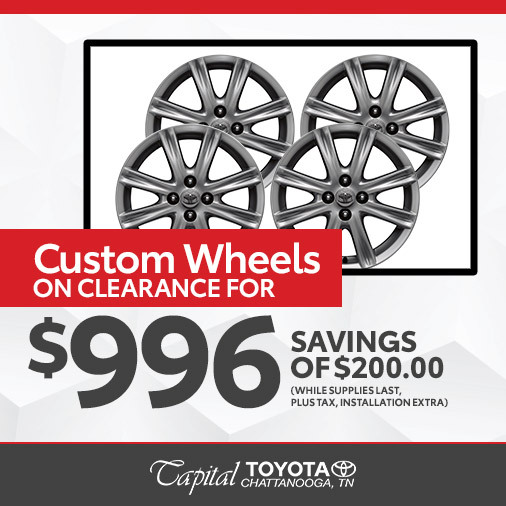 Bring your Toyota in to receive $10 off of your service. Must be 65 years of age or older. Toyotas only. Excludes tires. No cash value. Please print and present coupon when order is written. Plus shop materials Offer Expires 04-30-2019. Toyotas only. Excludes tires. No cash value. Please print and present coupon when order is written. Plus shop materials. Offer Expires 04-30-2019.